Hanging lamps - LIVING AND CO.
What an eye-catcher! The Ay Illuminate Z1 hanging lamp with white cloth looks great in your interior. Equipped with black bamboo frame. The lamps of Ay Illuminate are handmade and each one is unique! What an eye-catcher! The Ay Illuminate Z1 hanging lamp with gray cloth looks great in your interior. Equipped with black bamboo frame. The lamps of Ay Illuminate are handmade and each one is unique! What an eye-catcher! 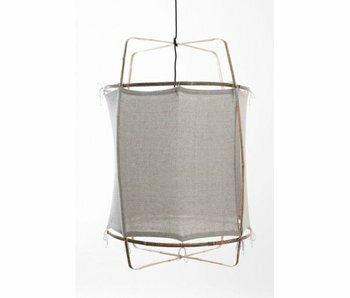 The Ay Illuminate Z1 hanging lamp with sisal tea dyed cloth lookds great in your interior. Equipped with black bamboo frame. The lamps of Ay Illuminate are handmade and each one is unique! What an eye-catcher! The Ay Illuminate Z1 hanging lamp with white silk and cashmere cloth is great in your interior. Equipped with bamboo frame. The lamps of Ay Illuminate are handmade and each one is unique! What an eye-catcher! 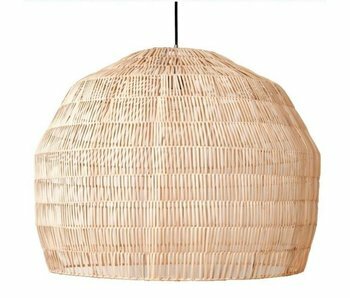 The Ay Illuminate Plume hanging lamp with bamboo lampshade is great in your interior. The lamp has a diameter of 38cm and a height of 30cm. The lamps of Ay Illuminate are handmade and each one is unique! What an eye-catcher! 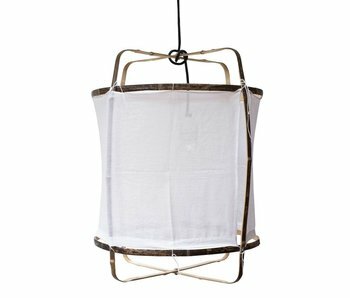 The Ay Illuminate Z1 hanging lamp with natural paper cloth is great in your interior. Equipped with bamboo frame. The lamps of Ay Illuminate are handmade and each one is unique! What an eye-catcher! 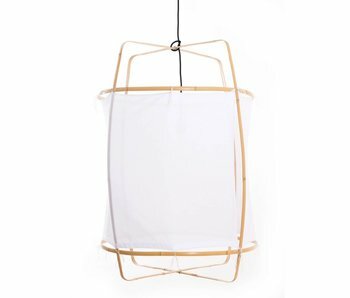 The Ay Illuminate Z2 hanging lamp with white cloth is great in your interior. Equipped with blond bamboo frame. The lamps of Ay Illuminate are handmade and each one is unique! What an eye-catcher! 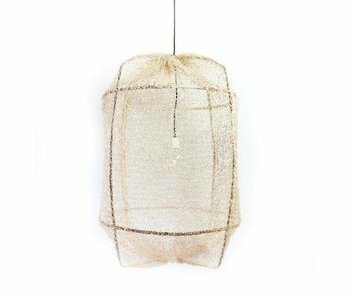 The Ay Illuminate Z11 hanging lamp with white silk and cashmere cloth is great in your interior. Equipped with bamboo frame. The lamps of Ay Illuminate are handmade and each one is unique! What an eye-catcher! 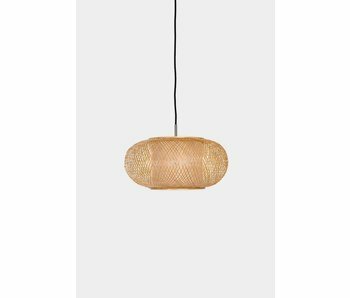 The Ay Illuminate Twiggy AL pendant lamp with bamboo lampshade is great in your interior. The lamp has a diameter of 40cm and a height of 19cm. The lamps of Ay Illuminate are handmade and each one is unique! What an eye-catcher! 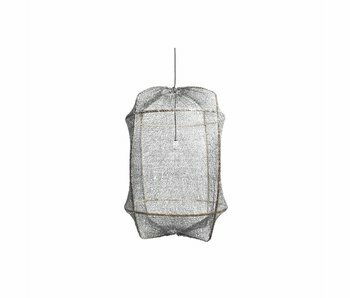 The Ay Illuminate Z1 hanging lamp with gray paper cloth is great in your interior. Equipped with bamboo frame. The lamps of Ay Illuminate are handmade and each one is unique! What an eye-catcher! 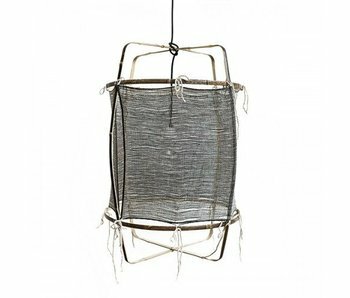 The Ay Illuminate Z1 hanging lamp with gray sisal tea dyed cloth is great in your interior. Equipped with black bamboo frame. The lamps of Ay Illuminate are handmade and each one is unique! What an eye-catcher! 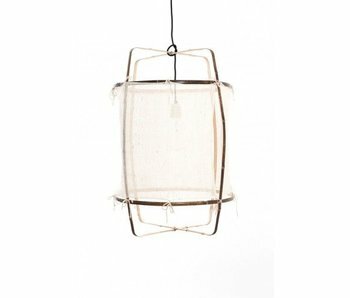 The Ay Illuminate Z11 hanging lamp with black silk and cashmere cloth is great in your interior. Equipped with bamboo frame. The lamps of Ay Illuminate are handmade and each one is unique! What an eye-catcher! The Ay Illuminate Z1 hanging lamp with black paper cloth is great in your interior. Equipped with bamboo frame. The lamps of Ay Illuminate are handmade and each one is unique! What an eye-catcher! 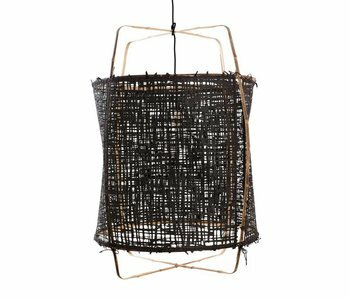 The Ay Illuminate Z1 hanging lamp with black sisal tea dyed cloth is great in your interior. Equipped with black bamboo frame. The lamps of Ay Illuminate are handmade and each one is unique! What an eye-catcher! 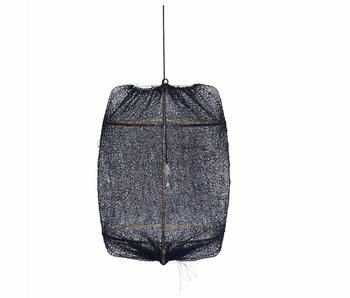 The Ay Illuminate Z1 hanging lamp with black silk and cashmere cloth is great in your interior. Equipped with bamboo frame. The lamps of Ay Illuminate are handmade and each one is unique! What an eye-catcher! 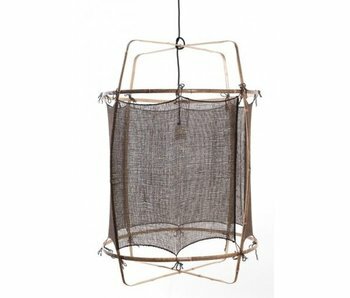 The Ay Illuminate Z5 hanging lamp with sisal net tea dyed cloth is great in your interior. Equipped with black bamboo frame. The lamps of Ay Illuminate are handmade and each one is unique! What an eye-catcher! 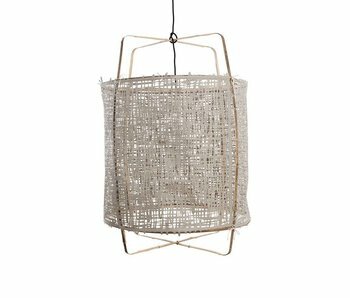 The Ay Illuminate Plume hanging lamp with bamboo lampshade is great in your interior. 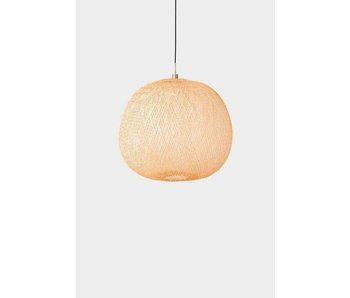 The lamp has a diameter of 55cm and a height of 50cm. The lamps of Ay Illuminate are handmade and each one is unique! What an eye-catcher! 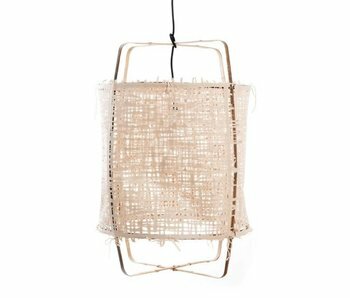 The Ay Illuminate Poy hanging lamp with rattan lampshade is great in your interior. The lamp has a diameter of 27.5 cm and a height of 23 cm. The lamps of Ay Illuminate are handmade and each one is unique! What an eye-catcher! 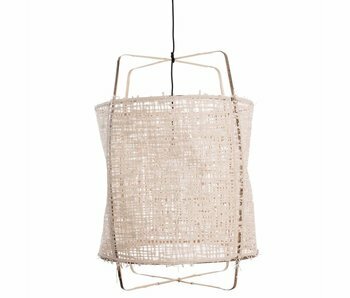 The Ay Illuminate Plume hanging lamp with bamboo lampshade is great in your interior. 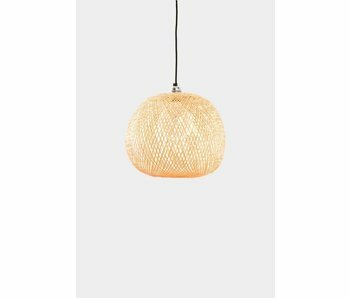 The lamp has a diameter of 80cm and a height of 68cm. The lamps of Ay Illuminate are handmade and each one is unique! What an eye-catcher! 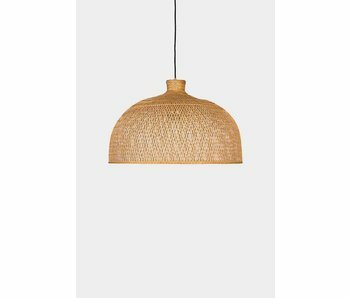 The Ay Illuminate M1 hanging lamp with bamboo lampshade is great in your interior. The lamp has a diameter of 75cm and a height of 47cm. The lamps of Ay Illuminate are handmade and each one is unique! What an eye-catcher! 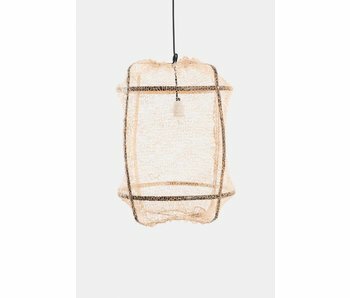 The Ay Illuminate Z22 hanging lamp with natural paper cloth is great in your interior. Equipped with blond bamboo frame. The lamps of Ay Illuminate are handmade and each one is unique! What an eye-catcher! 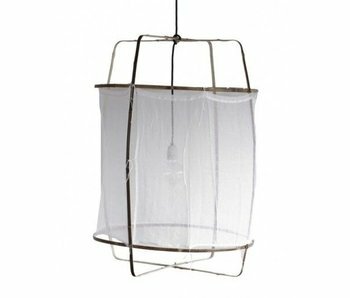 The Ay Illuminate Z11 hanging lamp with natural paper cloth is great in your interior. Equipped with black-colored bamboo frame. The lamps of Ay Illuminate are handmade and each one is unique! What an eye-catcher! 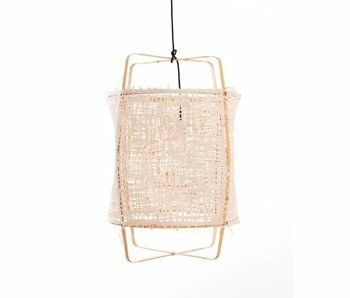 The Ay Illuminate Nama 3 hanging lamp with rattan lampshade is great in your interior. The lamp has a diameter of 72cm and a height of 57cm. The lamps of Ay Illuminate are handmade and each one is unique!